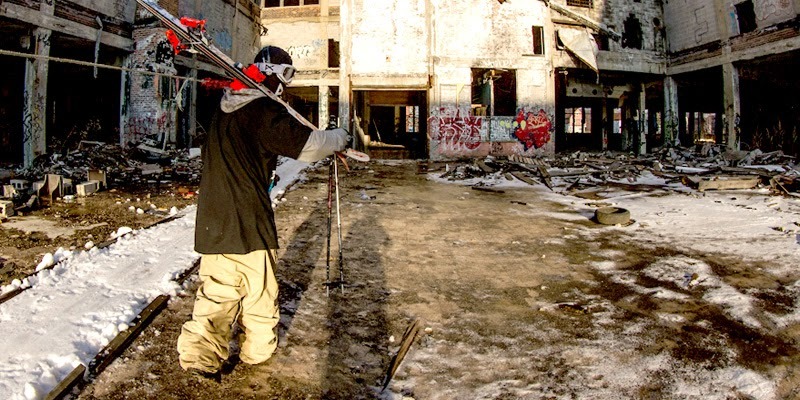 These catz go hard ... taking on the urban Detroit landscapes with skis no less. What they present is breathtaking, from the innovation to raw determination to have fun on any terrain. 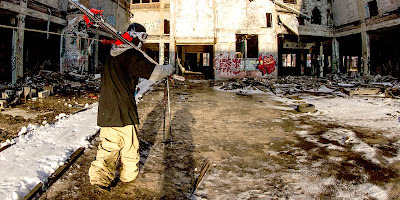 Check out poorboyz.com for more action.